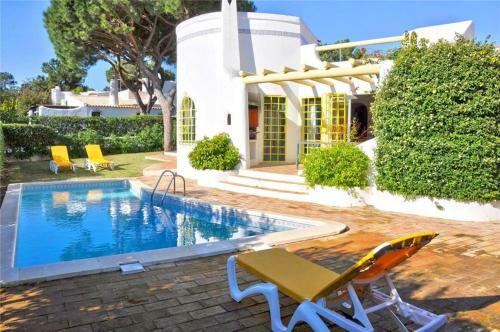 The 3-bedroom Villa Terracota is located in Vilamoura, 2.5 from the Marina. It includes an outdoor swimming pool, a small garden area and barbecue facilities. Villa Falésia By Sun Algarve is a villa featuring a garden with a year-round outdoor pool, located in Vilamoura. It provides free private parking. Free WiFi is featured throughout the property. The kitchenette is equipped with a dishwasher. 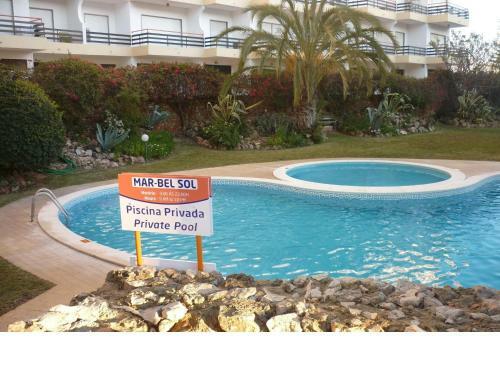 Situated 1.7 km from Vilamoura Marina in Vilamoura, this holiday home features a barbecue. The holiday home is 2.4 km from Falesia Beach. Private parking is available on site. This holiday park is set in landscaped gardens in front of a natural reserve, just a 5-minute drive from the Atlantic Ocean. It offers an outdoor pool, a children's playground, tennis courts and free WiFi access throughout the property.